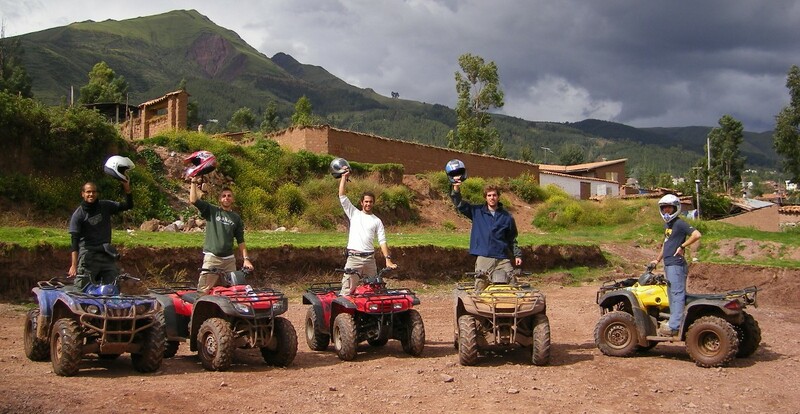 Depart from cusco city to SAN SEBASTIAN DISTRIC by private vehicle for almost 20 minutes, at the starting point, where you will take the ATVs and safety equipment to Start the practice session. After the safety instrucción you will practice until sufficiently ready to ride the tour. 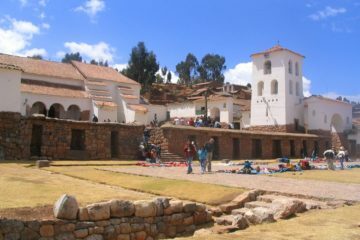 You will get the appropriate instructions to continue our trip to the yuncaypata mountains; you will be able to enjoy many landscapes at the beginning we`ll take the switchbacks rising up the mountain for a spectacular view of cusco, later crossing plaines, overlooking valleys, passing small villages, riding trough the forest. 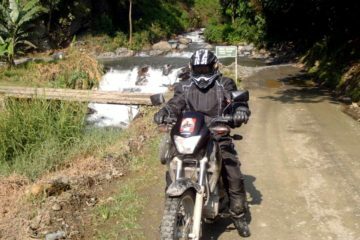 On the last leg descending from the corao pass to pumamarca inca ruins where we will finish the trip in enaco.